I took a life and deserved to be punished. I didn't expect to get Axel Wagner instead. I took a life and deserved to be punished. 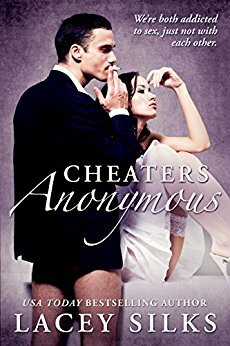 Dating assholes removed the guilt and pain, but my conflicted past haunted me day and night, until I walked into Axel Wagner’s night club. He breathed life back into my lungs and taught me how to make the most out of life. I survived for him and struggled to learn how to exist for me. He made living easier. He made me want to overcome my dark past. He pushed me to my limits until vengeance flowed back into my body and I wanted to fight back. We were meant to heal each other, but when I tried my revenge blossomed and my past came back to haunt me. And everything Axel had built, including the glued pieces of my heart, was going to be broken again. 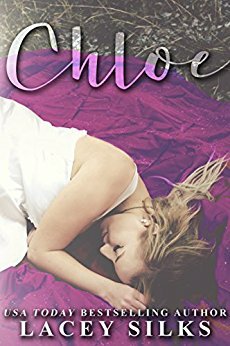 Note: Broken Cheaters is Book 3 in the Cheaters Series however it can be read as a stand alone novel. Contains content suitable for mature audience only. 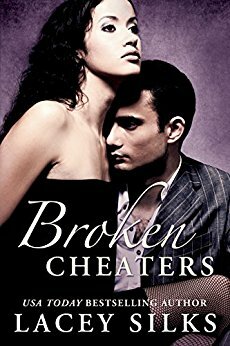 “Broken Cheaters is an epically exquisite and utterly breathtaking story of unwarranted redemption and unblemished love. There is nothing more sizzling and touching then a man who finds the priceless treasure that has been missing in his life and does everything he can to keep her close and safe. Watching such a huge and life changing love bloom to life from the ashes of a painful and broken life literally stopped my heart more than once."